News of potential compromises on EFCA continues to proliferate. 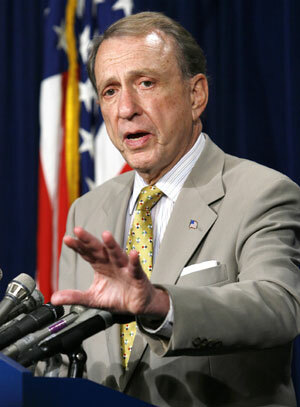 The Wall Street Journal reported over the weekend that Senator Arlen Specter of Pennsylvania is suggesting two compromise proposals to EFCA: mail-in ballots and restricting the use of arbitrators in contract negotiations. CQ Politics is reporting that Senator Tom Harkin of Iowa, the chief sponsor of EFCA, has expressed new optimism that the legislation could reach the Senate floor by this summer. Harkin apparently reversed his position, saying he will take EFCA directly to the floor if an agreement between senators is reached. Harkin had pledged just a few months ago that the bill would go through the regular committee process. But not all Democrats share Harkin’s enthusiasm about EFCA’s prospects.